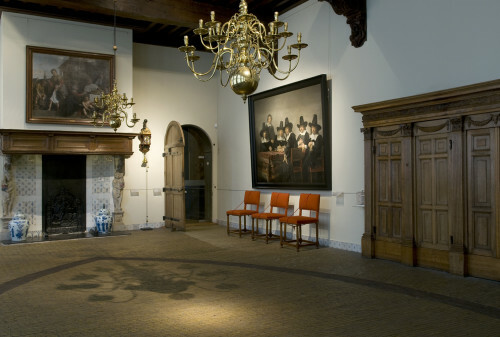 The Frans Hals Museum focuses on Haarlem’s Golden Age masters. 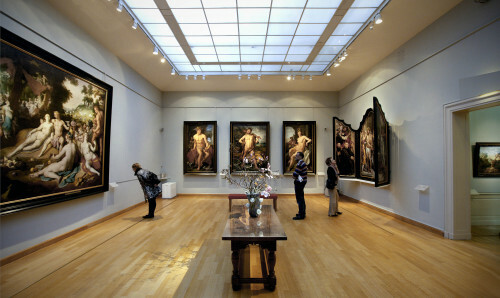 The museum possesses the world’s largest collection of paintings by Frans Hals. The foundation of radical changes in 17th century painting were laid in Haarlem, ultimately leading up to the style and grandeur of Dutch Art in the Golden Age. 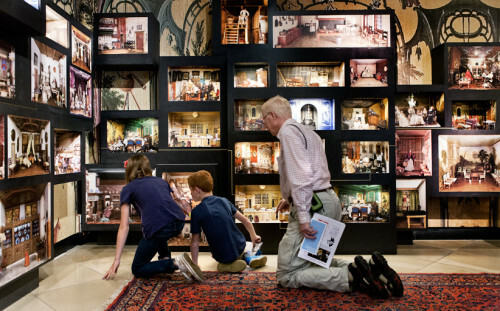 The Frans Hals Museum collection summarizes the spectrum of 16th– and 17th century painting and reflects the revolutionary turn. 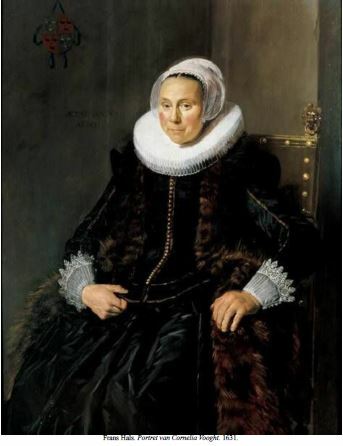 Dutch Masters from the 16th century like Jan van Scorel and Maerten van Heemskerck are presented as the pioneers for 17th century Dutch masters Frans Hals and Pieter Claesz. Easter Monday, Liberation Day (5 May) and Whit Monday the museum will be open from 12.00 - 17.00.Closed on Christmas Day and New Year’s Day.